Adidas on March 14 said its 2017 revenue was 21.2 billion euros, up 16 percent excluding the effects of currency movements. Analysts polled by Reuters on average expected the German sportswear brand to report sales of 21.3 billion euros. Operating profit was 2.1 billion euros, implying an operating margin of 9.8 percent – better than analysts’ forecasts of a 9.4 percent margin. The group run by Kasper Rorsted proposed a dividend of 2.6 euros per share, 30 percent higher than the 2016 payout. On March 13, Adidas launched a 3 billion euro share buyback programme running until May 2021, with 1 billion euros of buybacks planned this year. The company expects sales growth of around 10 percent this year, after stripping out currency movements, and an operating margin of between 10.3 and 10.5 percent. Adidas said its operating margin should rise as high as 11.5 percent by 2020, while the company raised its long-term forecast of annual earnings growth from continuing operations to 22 to 24 percent, from 20 to 22 percent previously. 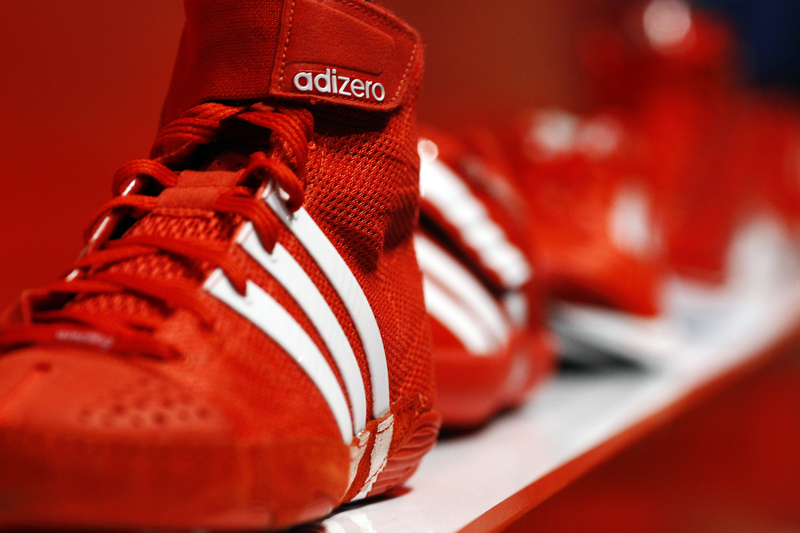 Adidas shares were up 8.8 percent to 183.85 euros at 0905 GMT.